Whether you have ADHD or just too much to remember, organizing tips can help you manage your time and activities better. Get into the habit of putting all your appointments and activities on a calendar. 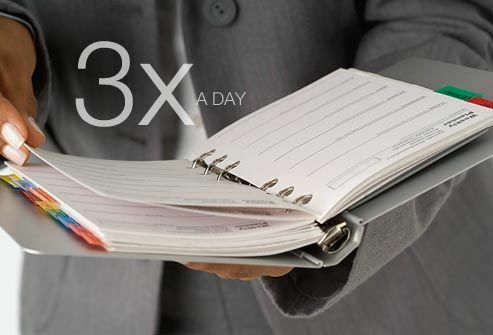 It doesn't matter if it's a day planner, a smartphone app, or just a plain old desk calendar. Keep it in one spot and check it at least three times a day. Make it a habit to check at the same times each day. Each morning, make a list of the things you want to get done that day. Try to keep your list realistic, so you'll have a good chance of getting to everything. 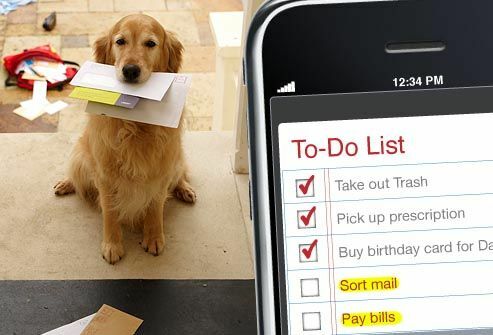 Arrange your tasks in order of importance, putting the most important tasks first. Assign each task a specific time of day. Cross off each task when you complete it. Don't be intimidated by the idea of "getting organized." Start by putting things back where they belong and throwing away things you don't need. Tackle one room at a time -- start with the easiest. Divide the room into sections if you need to. Schedule organization time in your planner. 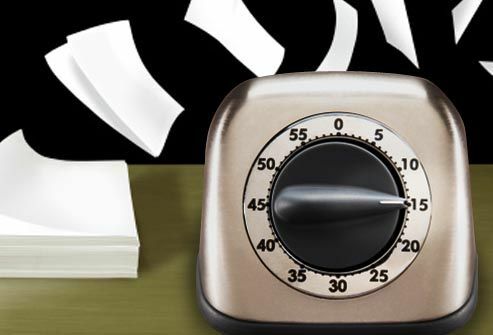 Use a timer to manage your work sessions. Ask yourself whether you want to keep items or toss them. If you're not sure, put them in a separate box to go through later. If you keep items, they should have a home. Use filing cabinets, labels, clear storage boxes, and over-the-door organizers. 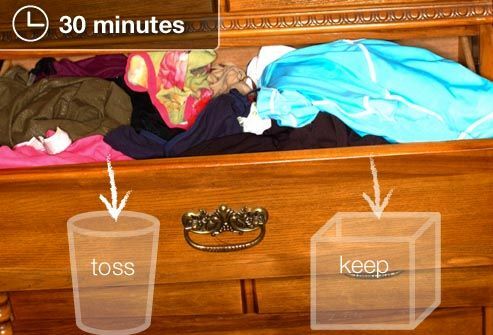 Take 10 minutes each day to pick up and return items to their proper places. Keep a box for loose papers and other mislaid items to be put away. Go through it at the end of every day. Place a small table or bookshelf near the entryway of your home. 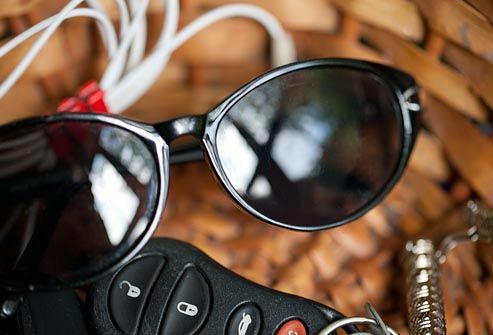 Put a tray or basket on top of it to hold important items such as keys, wallets, watches, glasses, and phones. You can also use this area to hold other items you want to remember, such as lunchboxes, briefcases, important papers, or outgoing mail. Planning regular meals for the entire family may be a challenge. Create a "Top 10" dinner list or regular rotating menu of dishes that you can cook easily. 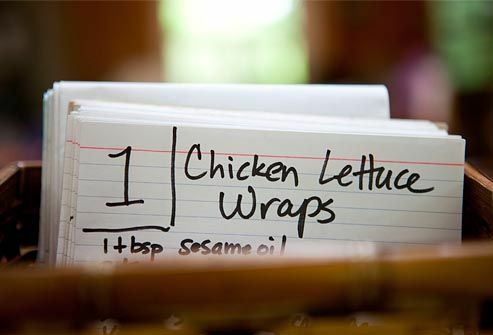 Try to keep those ingredients on hand, or list the ingredients on index cards that you can take with you. Don't carry the burden of feeding everyone yourself: Have a floating "free" night when you order takeout, or share the kitchen responsibilities with other family members. Develop a system for checking and sorting mail every day. One idea is to create a special area to hold all important mail, such as bills, insurance information, checks, and bank statements. Review this pile at least once a week, sorting bills into a pile to be paid, and filing other important documents where they belong. 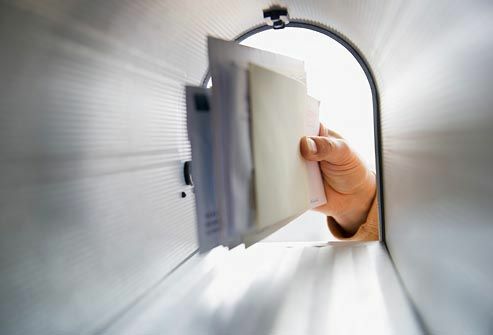 Stop junk mail from coming to your house by taking your name off mailing lists. Managing money can be difficult for people with ADHD, especially if you tend to make impulse purchases. 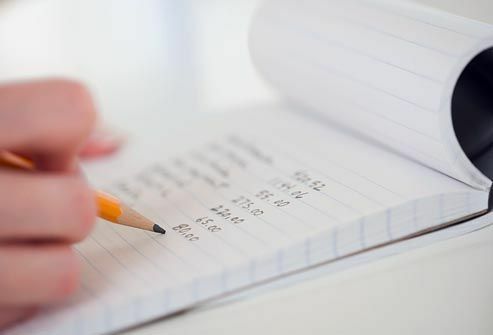 Carry a notebook or use an electronic device or financial website to keep track of everything you buy -- even very small purchases. Knowing how much you spend each month -- and on what -- will help you manage your money. Forgetting meetings, deadlines, medications, or other responsibilities can create problems at work and in your personal life. For help, turn to computer programs and other electronic devices to remind you of appointments and deadlines. 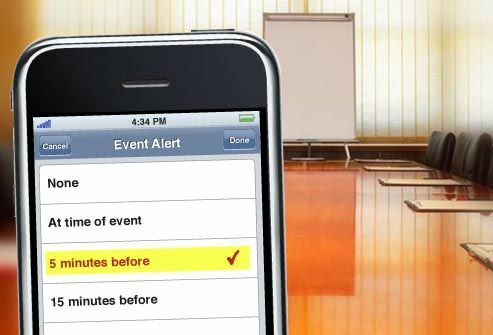 For example, set your computer or smartphone to alert you five minutes before every event in your calendar. Route your calls to voicemail, then check it only at set times during the day. Ask for a quiet cubicle or office at work, so you aren’t distracted by others. 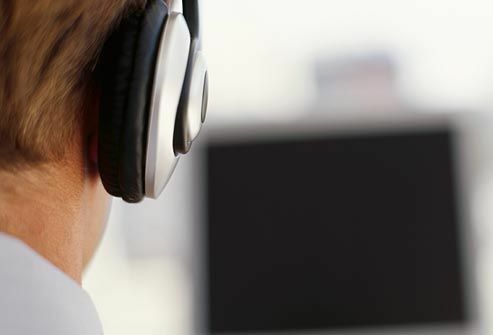 Use a "white noise" machine or listen to earphones to drown out other sounds at work. Stick to doing just one task at a time. Break up big tasks into smaller tasks. Between tasks, take a walk or get fresh air. 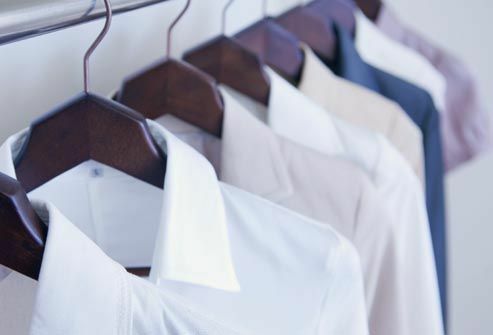 Organizing and simplifying your surroundings will help you reduce clutter, keep track of your belongings, and remove some of the distractions that prevent you from focusing. Simplifying can work for your schedule, too. Don't start a new project or task until you've finished the current one. Try not to overschedule yourself with too many projects or tasks at once. You may need to practice saying no to new tasks to stay focused. Regular exercise may help manage your ADHD symptoms. At the very least, it can help you channel extra energy. But regular exercise and team sports can also help you work together with others, learn to set and meet goals, and feel better about yourself. Some research suggests that physical activity may stimulate parts of the brain associated with ADHD. Activities like yoga and karate may be better for ADHD because they offer opportunities for memorizing movements. For those 15 minutes, focus on that one task only. When the time is up, decide if you can keep going for another 15 minutes. If you can, reset the timer. Keep going at 15-minute intervals for as long as you can. If you can't do any more, stop and try again later or the next day. Use color-coded files to keep track of different types of expenses, such as groceries, auto, entertainment, and utilities. 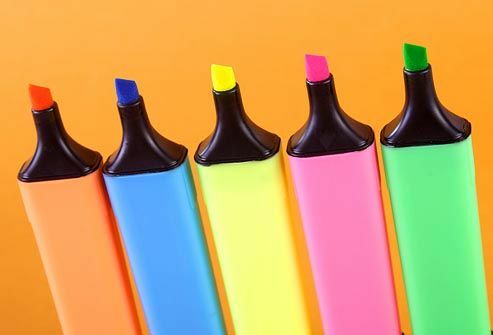 Use different colored pens or highlighting in your planner to separate work, personal, and family commitments. If you see a lot of unfinished tasks left on your "to-do" lists, try to figure out why. Did you try to get everything done at one time? 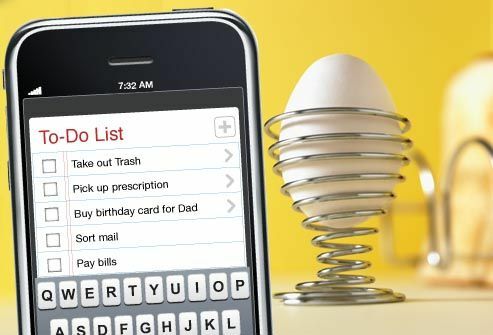 Did you list big tasks that could have been broken down into smaller ones? Or did distractions keep you from completing your tasks? Use this information to help arrange future "to-do" lists, or to find ways to work more efficiently.